Yuma, AZ – In cold winter months we often take the vast supply of fresh fruits and vegetables at the supermarket for granted. Much of that produce comes from an area just a few hours south. But the harvest of crops such as lettuce and broccoli is in jeopardy, in part because of new restrictions placed on immigration in the post 9-11 climate.  Arizona Public Radio's Laurel Druley reports that Congress is currently considering immigration reform that may - or may not - alleviate the situation.